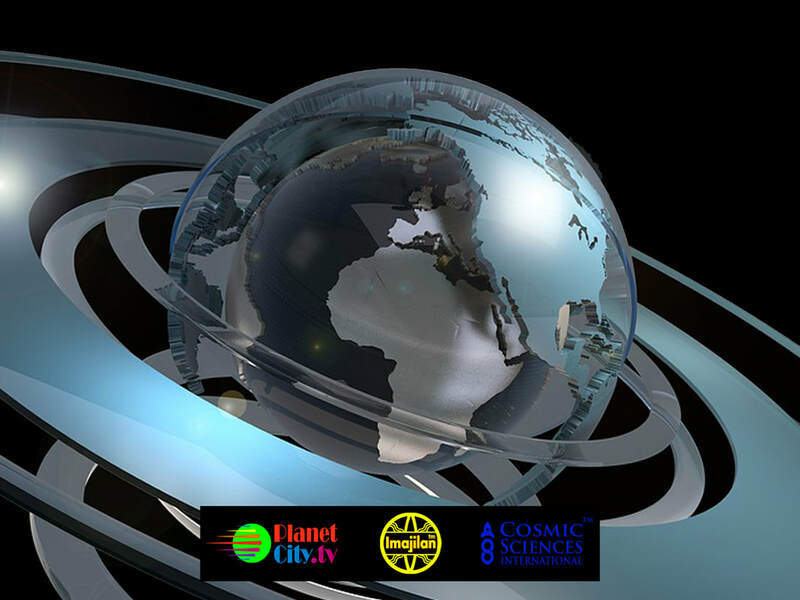 In addition to major funding from investors, advertisers and donors, Cosmic Life Exposé™ (CLE) seeks the assistance of the global public through key crowd funding programs for various minor aspects of the project. Our fellow Earthlings want to contribute and become an official part of the largest event in human history and we think crowd funding is another great way to get involved and connect. Sorry, we do not have any crowd funding programs underway at this time.